Hey! 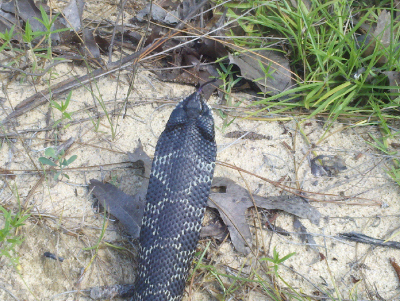 I found this little Eastern Hognose yesterday during a cruise through Apalachicola National Forest. 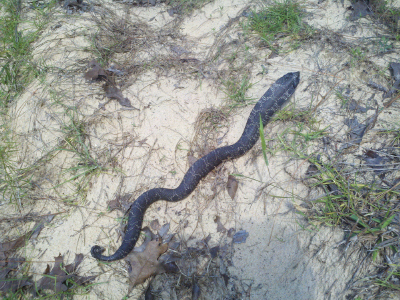 About two feet long.